A set menu is usually a great value for money menu with a set number of courses and usually at a fixed price. 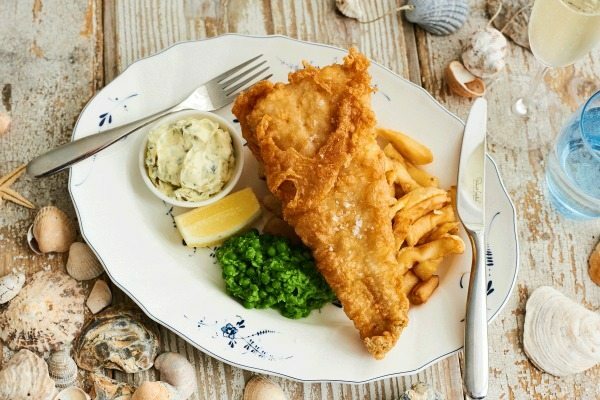 Here is the Restaurants Brighton guide to set menus across Brighton and Hove. You may also wish to try our Pre-Theatre page for further inspirations too as many set menus are featured there. 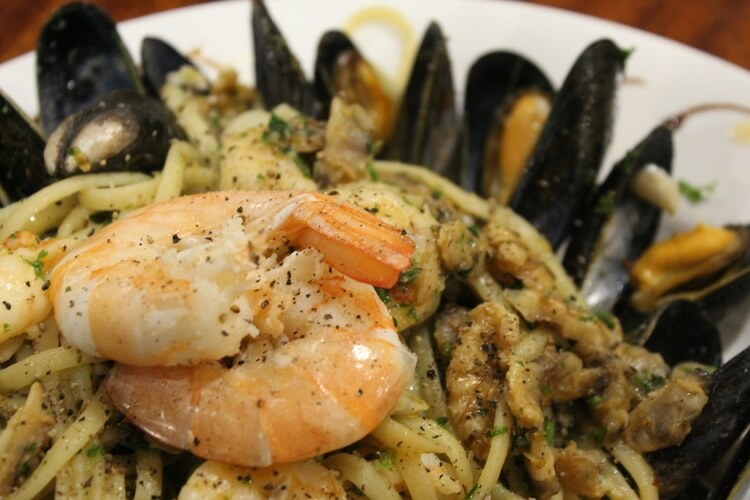 Lewes restaurant Aqua, offers fresh Italian food at affordable prices, using only the best produce. 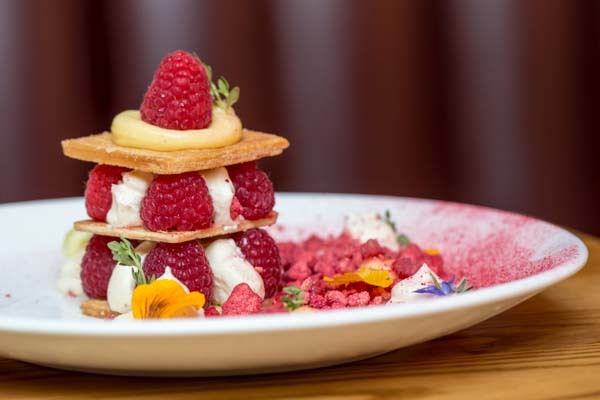 You will be spoilt for choice when choosing from their a la carte menu with dishes such as slow braised pork cheeks, rabbit ragout and lobster. The set lunch & early dinner menu offer seasonality and affordability, 2 courses for £10.95 and 3 courses for £12.95. Not only this, Sunday’s they have a great traditional Sunday roast at £11.95 served all day. There’s also a great range of cocktails and 241 Bellini’s 7 days a week, 12pm to 7pm for your perfect Aperitivo! Lunch & early dinner set menu available Monday – Saturday 12pm – 7pm. Located right on the Brighton seafront, the Salt room boasts sea views and a beautiful terrace for sunny days. Their set menu offers 2 courses for £15 or 3 course for £17.50. No wonder they are busy! Make sure to book a table as with dishes such as Black bream, shitake, bok choi, and Asian broth on the menu it’s a popular choice for discerning Brighton diners. 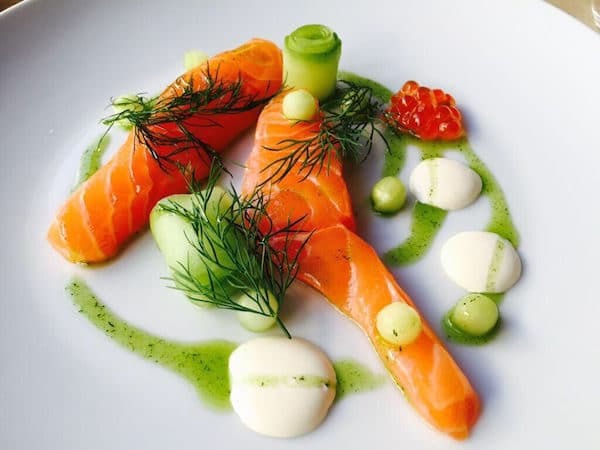 The Restaurant at Drakes hotel Brighton offers some of the finest modern European cuisine in Brighton. 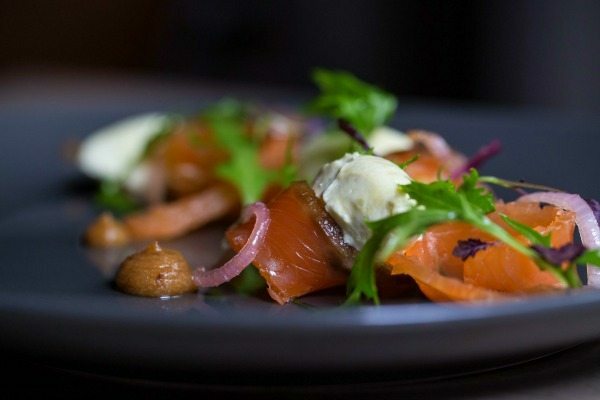 Through the use of only the best quality produce with particular emphasis on locally sourced ingredients, their menus are updated regularly to reflect the best of the season’s produce. 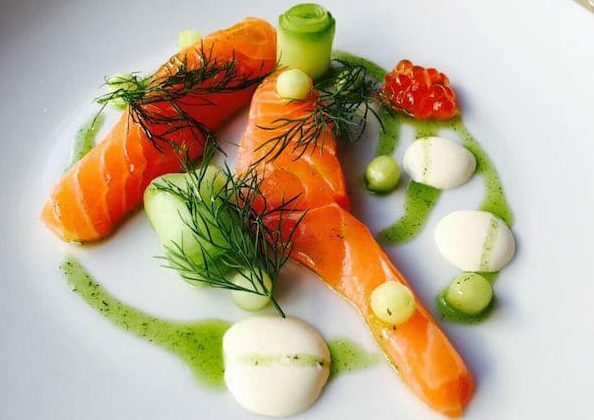 They offer a variety of set menus, including a 5-course tasting menu and a 2, 3 or 4 course a la carte menu (£34/£45/£56). Plateau’s ethos is one of sustainably locally sourced produce honestly prepared with an unpretentious focus on the natural, true flavour. Their menu changes daily depending on what their select butchers, gamers, fishers and foragers supply, although there is a toward pescatarian dishes. One, two and three course set menu are available daily and all can be paired with a wide selection of low impact, biodynamic wines available by the glass. With a sophisticated dark and moody decor Third Avenue in Hove gives off the sense of self-confidence and authority of a Manhattan business tycoon. The set menu, whilst offering value for money, holds nothing back in this department either. They offer three courses for £39.50, and each one comes out punching. The heavyweight champion is no doubt the steak, aged in a Himalayan Salt room for 39 days and cooked on a Josper Grill. Set menu is provided for bookings of 8 persons or more. 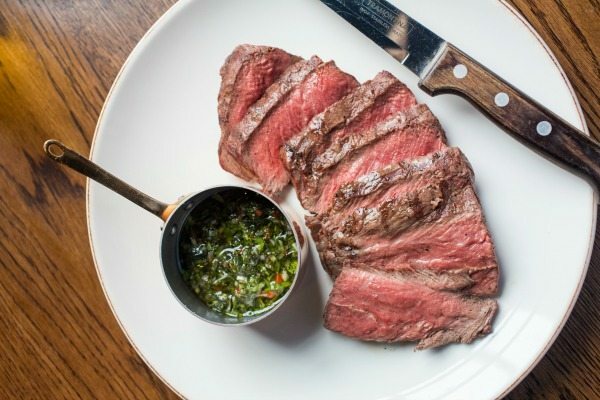 Home to Brighton’s first Josper Grill (an elegant hybrid of a grill and oven), The Coal Shed produces arguably some of the best steaks you’ll ever get your chompers around. 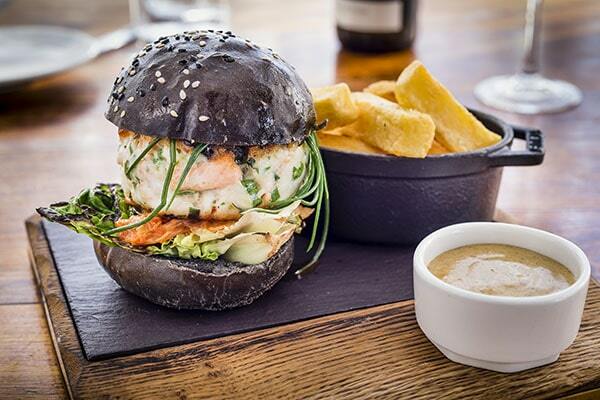 Like it’s sister restaurant, The Salt Room they offer a set menu at £15 for two courses and £17.50 for 3. Main courses include a chargrilled minute steak and pan-fried hake. Award winning The Little Fish Market offers a fixed priced five course menu at £55pp, decided on what’s been landed by the local fisherman that day. Past delights have included Monkfish with Pork belly and Carrot and Star Anise or the hugely popular Slip Sole with Seaweed Butter. Everyone knows the Chilli Pickle but did you know they have an awesome set menu deal? 2 courses for £24.95 and 3 courses for £27.95 plus nibbles! Terre a Terre is not only famous for being one of Brighton’s top vegetarian restaurants, but also for it’s great value Tapas, Chips and Wine carafe set menu for two people to share. It’s fantastic way to taste your way around the menu, and for just £34.50 per person it’s as appropriate for lunch as it is for an evening meal. Head Chef Mat Hudson (previously 64degrees) and his team serve freshly made food seven days a week. Working closely with local suppliers, the meat is aged in-house and fresh pastries are produced daily to accompany afternoon coffee rush. 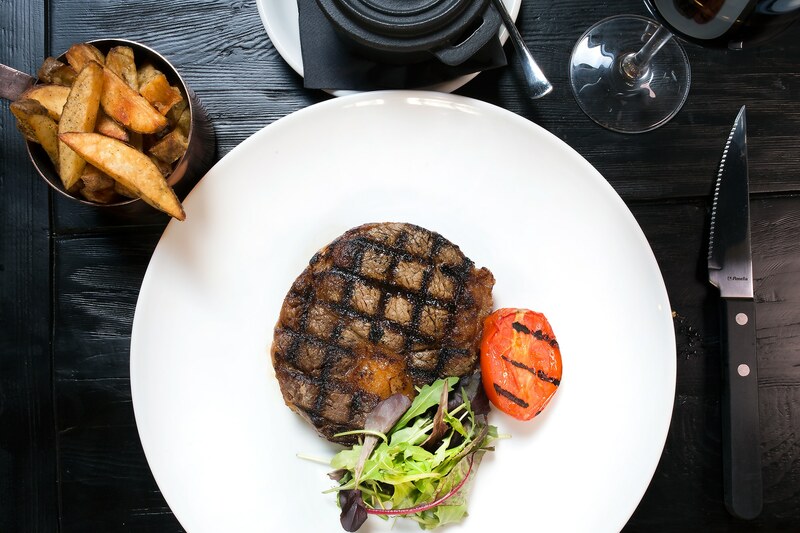 32 Duke Street offer two set menus, a Fish & Grill Set menu with 2 courses for £29.50 and 3 for £35 per person, and a Casual Set menu with 2 courses for £18.50 or 3 for £23.50. 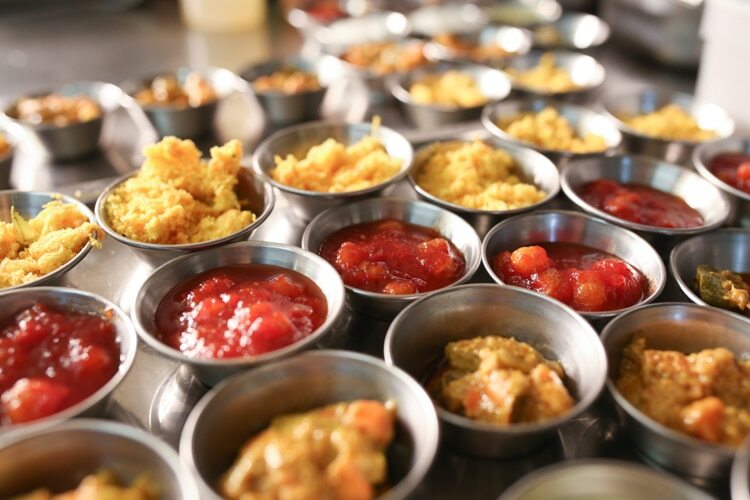 The Curry Leaf Cafe hit the Brighton food scene in a burst of colour and authentic Indian flavours, introducing traditional street food served in an informal setting. They offer a great value set dinner menu for groups over 10 people with 2 courses for £21 or 3 courses for £24.50. 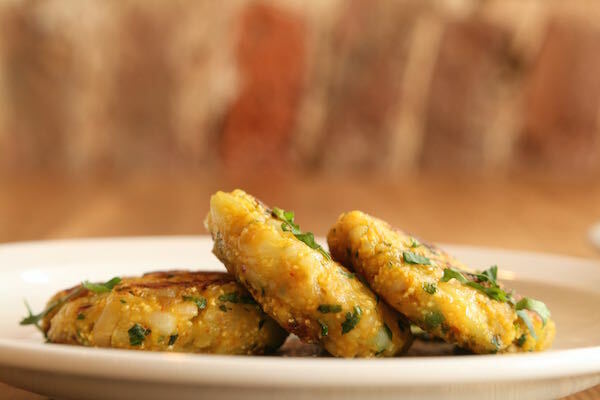 Featuring five starters and six main course options there’s plenty to choose from, and they cater very well for vegetarians and dairy/gluten free diners with such options clearly marked. To top it off you’ll also receive complimentary nibbles and chutneys whilst you make your selection. 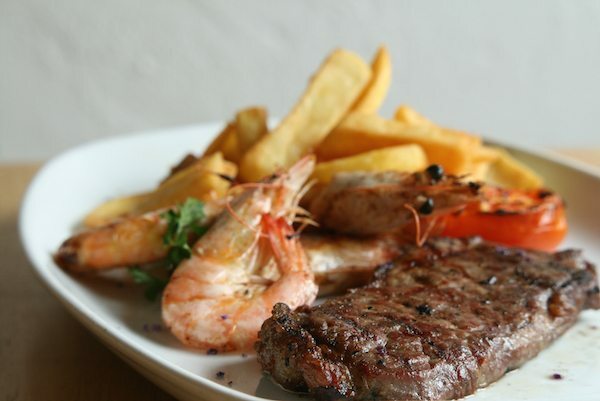 The Old Bank in Kemptown specialises in steaks and good quality burgers and offer a fantastically priced early bird set menu with 2 courses for £12.00 or 3 courses for £14.00. With it’s jolly ambience and plenty of choices we highly recommend the Old Bank for families and parties. New for July 2016, the award winning Jetty hotel and restaurant has opened it’s doors in Brighton on Brighton’s Kings Road in an 1850’s period building with views over Brighton’s pier. 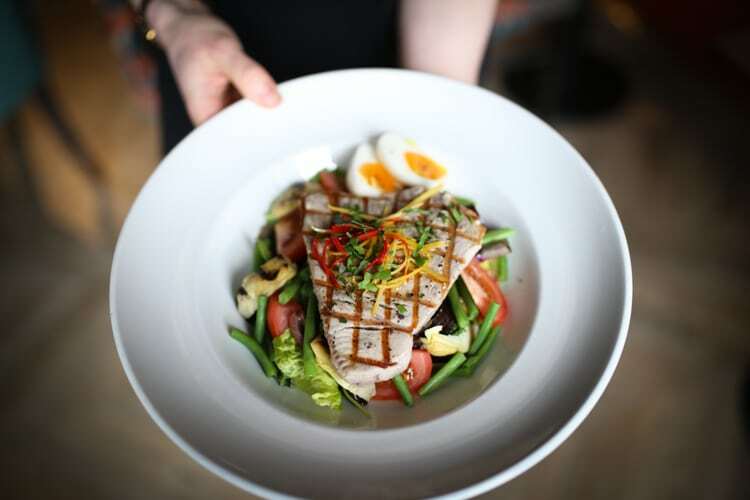 Their set menu is centred around fish with a smattering of options for meat eaters with dishes such as Bream Fillet with Chorizo, Wild Mushrooms, Mussels and Wild Garlic and Pork Tenderloin with Sautéed Potatoes, Black Pudding, Greens and Red Wine Sauce. And did we mention it’s amazing value? 2 courses are £12.75 and 3 for £16.25. 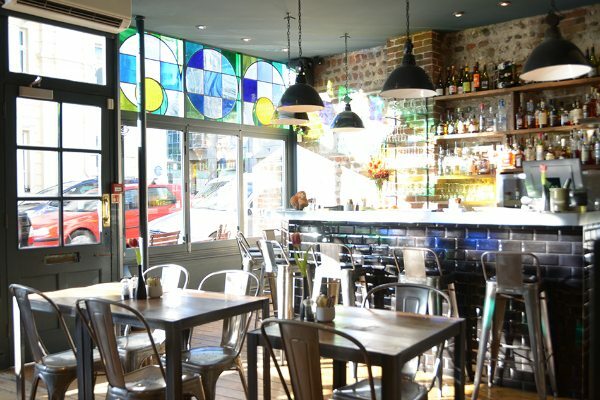 Al Duomo is one of Brighton’s longest running and best loved Italian restaurants, popular with parties and theatre goers due to it’s central location next to Brighton Pavilion. With a set menu offering a huge array of choice, from classic pizza and pasta to traditional plates of antipasti and risotto you can choose 2 courses for a respectable £10.95 or 3 courses for just £12.95. Bellissimo! The Silo dinner menu encompasses omnivore and herbivore, and allows you to order from the al la carte menu or choose a set menu. Set menus are priced £25-£28 per person. 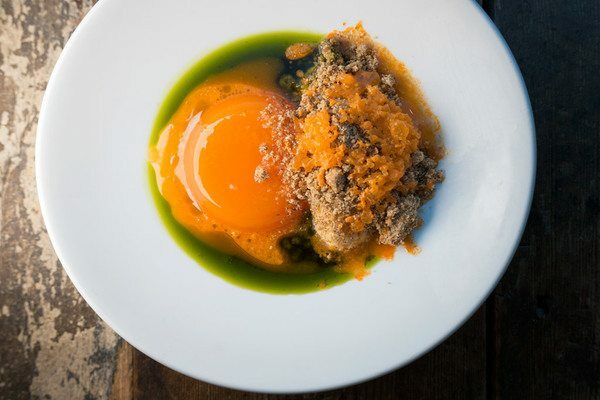 Silo has been widely recognised for it’s zero-waste policy, which means the menu changes not only with the seasons but daily depending on what has come into the kitchen that morning. Available during dinner service only. Wine matching is available. 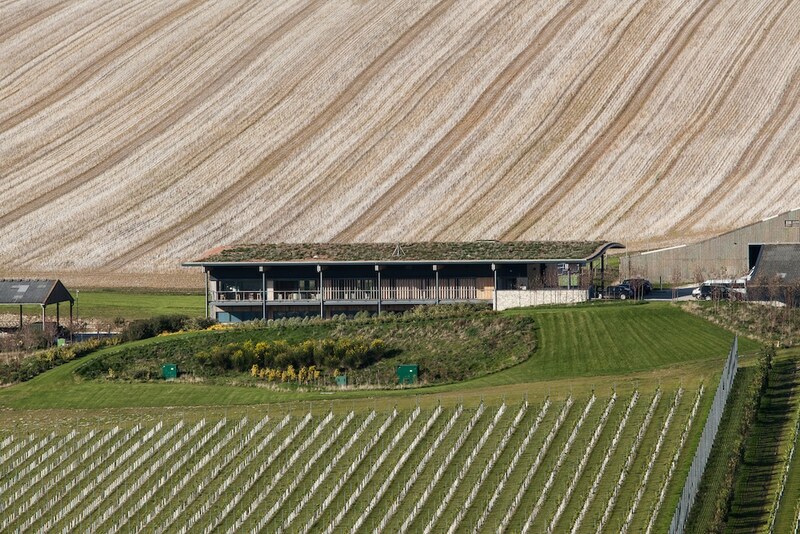 The Tasting Room Restaurant sits within the beautiful Rathfinny wine estate in East Sussex. 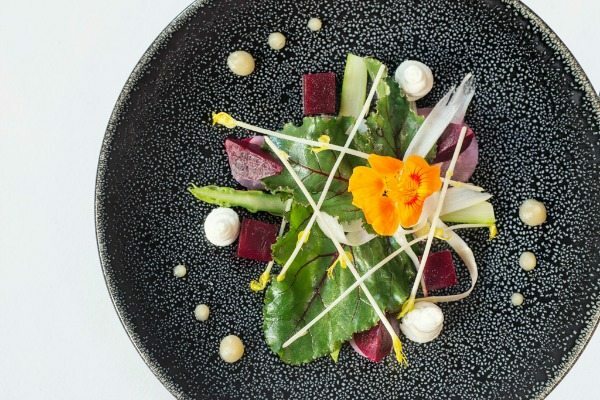 This sleek and effortlessly stylish restaurant delivers a first class dining experience for guests with a five course tasting menu showcasing the best of Sussex. Whilst you eat, enjoy a glass of Rathfinny estate sparkling wine and look out through the glass fronted restaurant windows onto the South Downs which at dusk, is a truly breathtaking view. Evening set menu available Friday and Saturday 6pm-9pm.